Focus on your patients, not your paperwork. Are you experiencing any of these issues with your private-practice? Completing your insurance billing in a timely manner so you can meet your expenses? Devoting an excessive amount of your personal time corresponding with insurance companies about problematic claims? Spending too much money on office administration and not earning enough income because of it? Working with another billing company that is not meeting your expectations? It's time to get AMB! 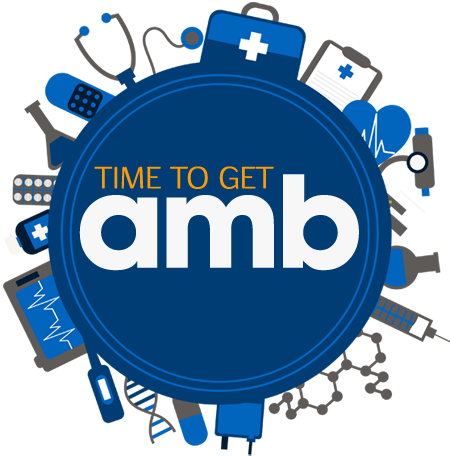 Learn what AMB can do for your practice. Accurate Medical Billing, an Arizona corporation, provides a full range of practice management services geared toward behavior healthcare providers as well as speech and physical therapists. Accurate Medical Billing employs the latest insurance claims processing technology in a HIPAA compliant manner, at a low monthly rate. Take the stress out of managing your billing and practice needs. From cash flow management to patient eligibility/benefit verifications and insurance credentialing, we take the stress out of managing your billing and practice needs. Accurate Medical Billing works hard, not only to be a seamless extension of your team, but also to deliver maximum returns to you. Complete access to your account and claims via our secure internet portal. 48-hour turnaround time for all rejected and/or denied electronic claims. 48-hour turnaround time for retrieval of benefits, eligibility or pre-authorizations. A level of customer service that will exceed your expectations.